For the last couple of decades citizens and the government of New Zealand have been debating whether they should change their national flag. Flag Consideration Panel has just announced top 40 alternative flag designs chosen among more than 10, 000 submissions. The list of four final nominees will be revealed in mid-September and ranked in the first binding referendum. The whole process is expected to end in 2016 when New Zealanders will give their final votes and chose the new look of the national flag. Aside from political issues concerning the replacement of the current New Zealand’s flag, this turned out to be a great opportunity for artists to express the love for their country in form of exceptional artistic reinventions of the old national ensign. 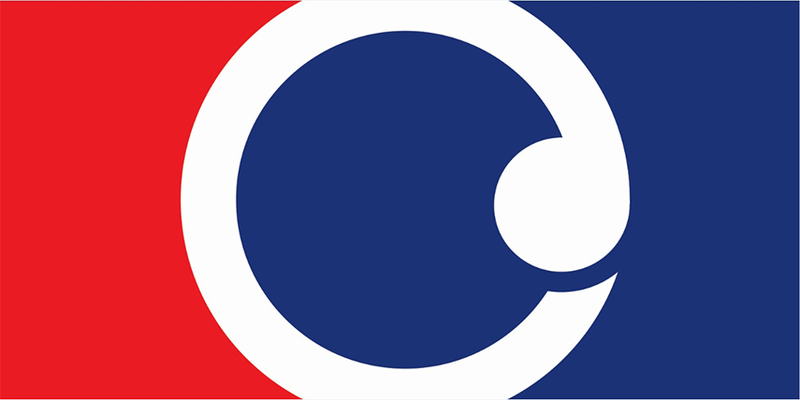 New Zealand Flag Debate Comments and Reactions: What is Wrong with the Old One? Those who support the idea of changing the state flag do it for several reasons. The practical problem is the similarity to Australian state flag, which initiates confusion more than often. 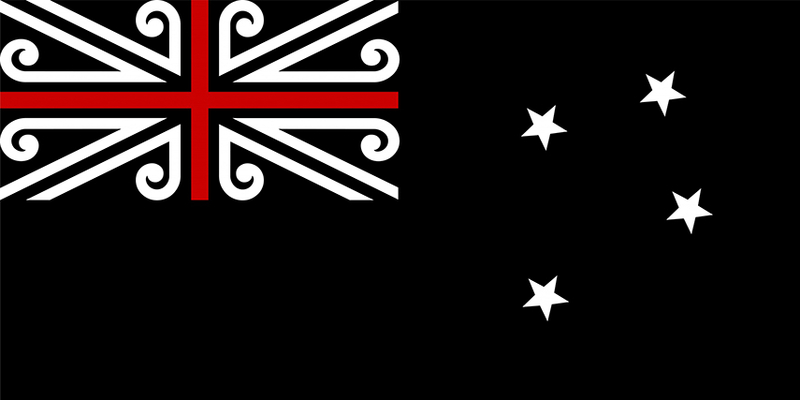 On the other hand, it is argued that the old flag doesn’t represent the true heritage of New Zealanders. The Union Jack keeps strong associations to those past colonial times which many citizens find inappropriate. 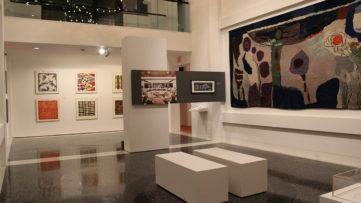 Further on, it diminishes the rich and diverse cultural history and excludes ethnic groups of non-European roots. Others see this request unnecessary and many citizens feel an emotional attachment to this state symbol which was part of their national identity since 1902. 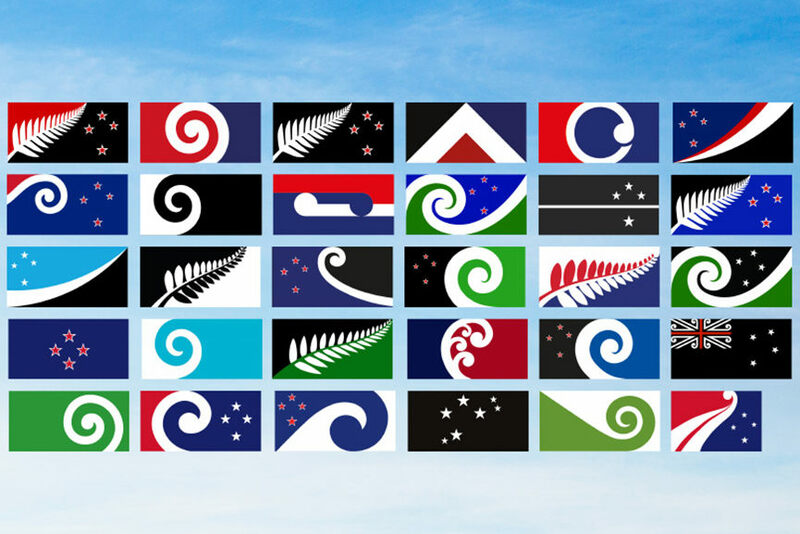 As representatives of Consideration Panel suggest in an open letter the new flag is to be a true celebration of New Zealand national heritage, with symbols and colors that speak for everyone and reflect shared identity of all citizens of this multi-ethnic state. All 40 selected designs look pretty similar with small variations in color and composition. 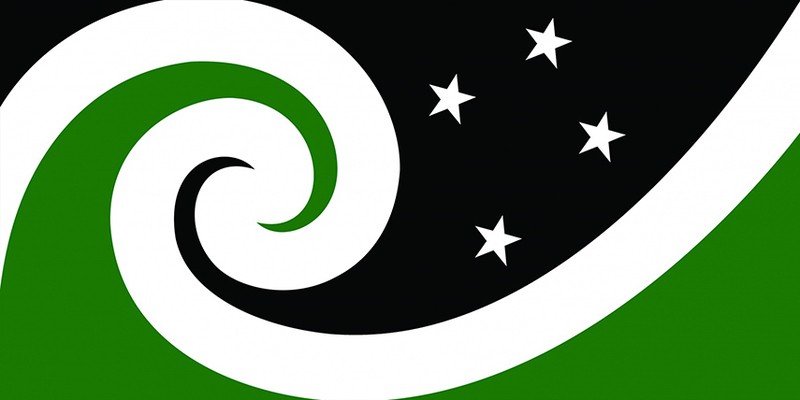 It can be perceived as odd that only one of the proposed designs keeps the standard symbol of the Union Flag, although in an altered version while all the other new proposals mostly incorporate recognizable motifs such as silver fern, and the circular shape of the Koru, integral symbol of Maori art and southern cross. The selection process must have been difficult for the Consideration Panel, as more than 10, 000 propositions came after Prime Minister John Kay announced the referendum and the open call for the new design. Some people saw this call as an opportunity submit some really bizarre and whimsical designs who were unfortunately discarded for their quirkiness. Perhaps some of the most famous examples are laser-eye kiwi or kiwi-unicorn and those flags designs inspired by the Game of Thrones heraldry. The dismissal definitely had to do with those designs mostly being done in Microsoft Paint program. The referendum process will consist of two postal vote steps. In the first part, the citizens will be asked to rank four flag designs selected by the Panel, and this first step is expected to start on November 20th, 2015. In the second stage in March 2016, the citizens will give their final vote and choose between the existing national ensign and the preferred alternative. Which New Zealand flag design is your favorite? Get involved in the debate on our Facebook page! 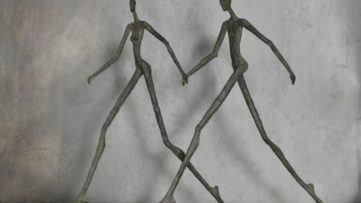 And for more news from New Zealand and anywhere else in the world sign up for My Widewalls for FREE!